Discovering that your teen “cuts” is every parent's nightmare. Your most urgent question is: "How can I make it stop?" Tens of thousands of worried parents have turned to this authoritative guide, now in its second edition, for information and practical guidance about the growing problem of teen self-injury. 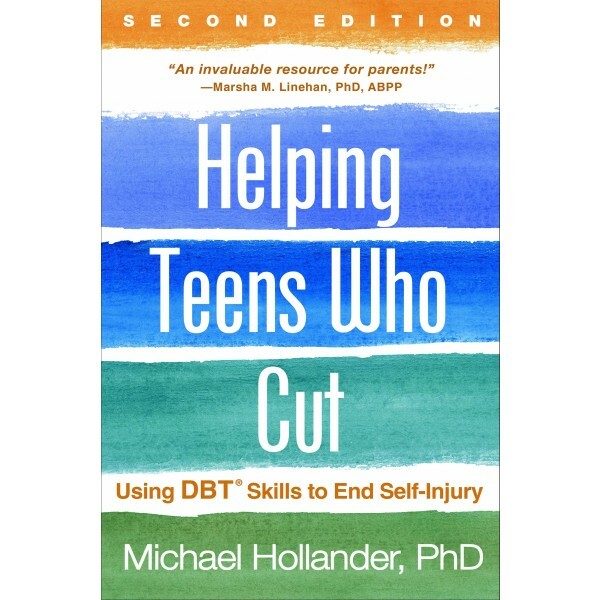 Dr. Michael Hollander is a leading expert on dialectical behavior therapy (DBT), the most effective treatment approach for cutting. 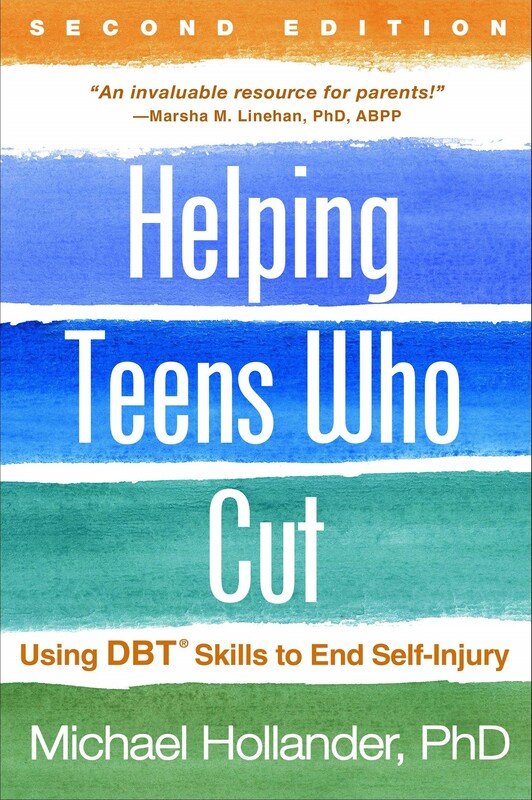 Vivid stories illustrate how out-of-control emotions lead some teens to hurt themselves, how DBT can help, and what other approaches can be beneficial. You'll learn practical strategies for talking to teens about self-injury without making it worse, teaching them skills to cope with extreme emotions in a healthier way, finding the right therapist, and helping reduce stress for your whole family. Incorporating the latest research, the second edition offers a deeper understanding of the causes of self-injury and includes new DBT skills.